Once again, the iDealwine team jetted off on the lookout for wine lovers all over the world, this time touching down in Singapore for the 5th edition of the Matter-of-Taste salon! 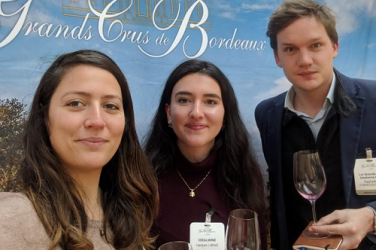 Organised by the world-renowned Wine Advocate – founded by none other than Robert Parker himself –, this salon brings together the crème de la crème of international wines. Since our creation in 2000, iDealwine’s mission has always been very clear: to help wine enthusiasts access the greatest wines and to share our passion with them. This circle of aficionados is continuously growing and today, the company has well and truly established itself on the international stage, and particularly in Asia, thanks to our Hong Kong office. These base camps allow us to reach a different community of wine lovers. Their (your) level of wine knowledge never ceases to impress us! Contrary to the notion often bandied around in Europe, Asian consumers are far from being drinkers only of labels, and prove it with their precise, eclectic choices in wine. Singapore is currently iDealwine’s second most important Asian market; we were therefore thrilled to meet our Singaporean clients. 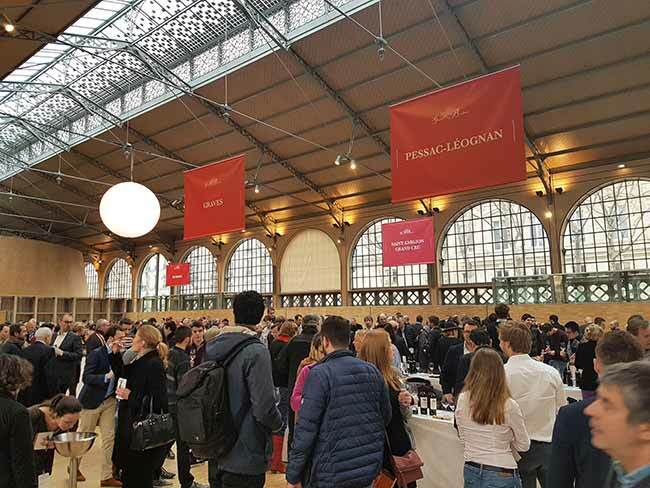 It was the 5th edition of this salon but a first for iDealwine: you know us, we put on a great spread, or rather, we pulled out some magical bottles! 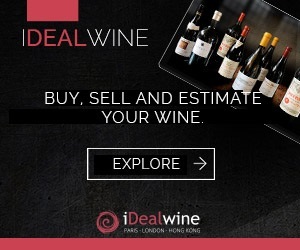 On iDealwine’s menu were four true gems of France’s vineyards: Chablis GC Vaudésir de Droin 2016, Riesling Clos Saint-Hune 2000 (Trimbach), Côte-Rôtie Jasmin 2013 and Château Sociando-Malet in the 1996 vintage. We can confirm that all four showed themselves worthy of their reputation. 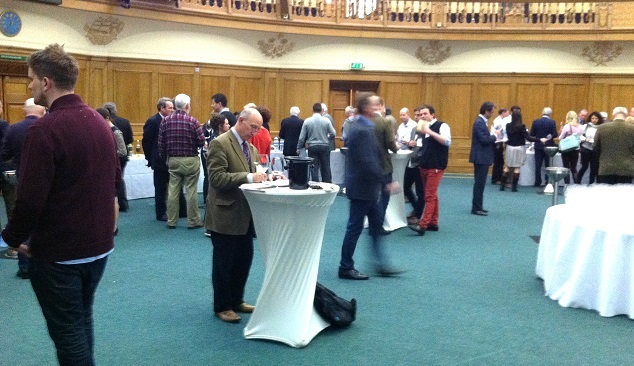 Moving onto Clos Saint-Hune, the famous Trimbach Riesling in the 2000 vintage. Vibrant, sophisticated, complex and balanced… unreserved praise was showered upon this wine! With the same birthday as that of iDealwine, the two have a lot in common: resplendent, mature, effective and full of youth . Moving onto the reds with the Côte-Rôtie of Domaine Jasmin 2013. This is in fact one of iDealwine’s favourites, and part of our collection of Must Haves. A blend of 11 parcels, of Syrah completed by a touch of Viognier: it is without a doubt the best example of this appellation’s defining characteristics. 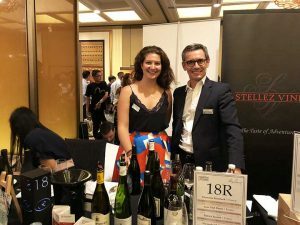 It’s probably clear that Lionel Cuena (one of iDealwine’s founders) and Alix Rodarie (head of the Hong Kong office) took great pleasure in meeting you in Singapore on such a wonderful day of tasting. Our entire team is looking forward to embarking on new oenological adventures with you .